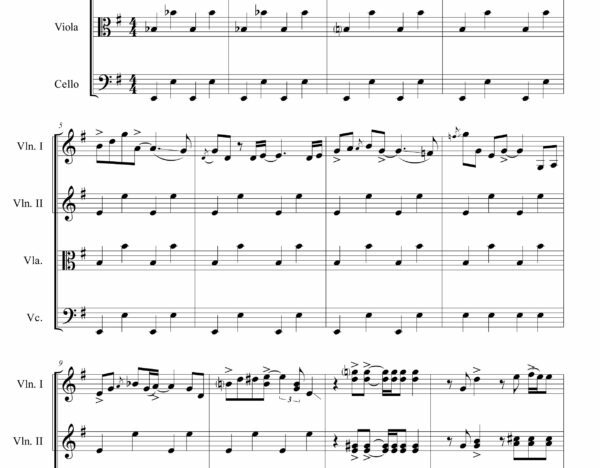 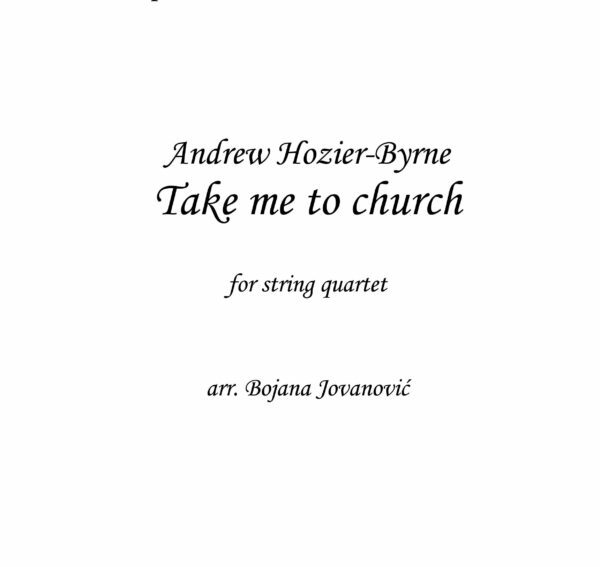 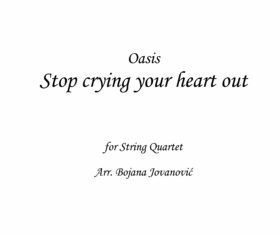 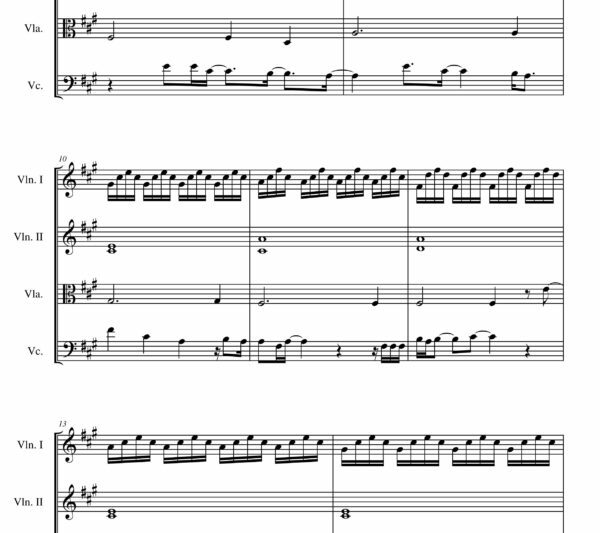 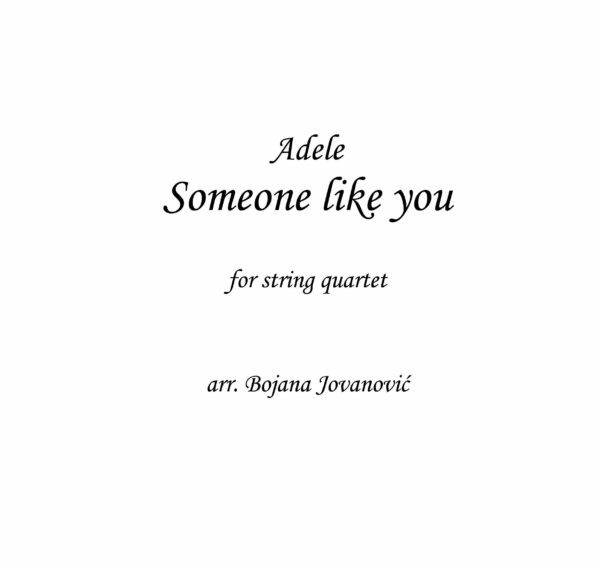 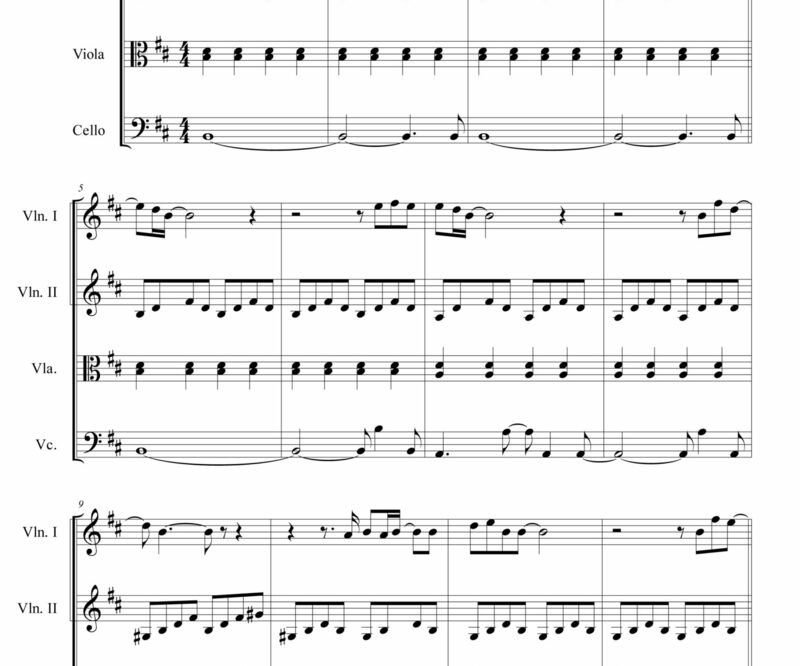 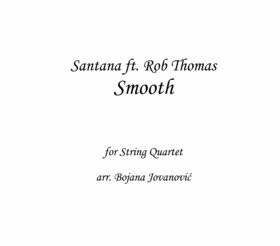 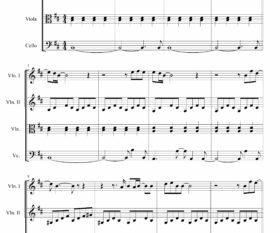 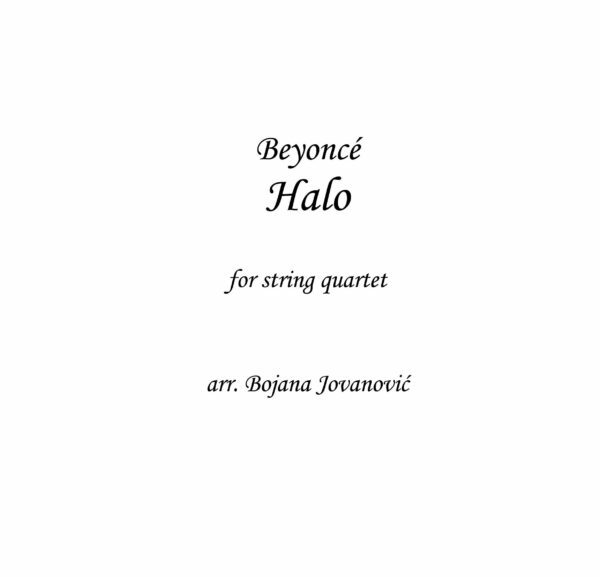 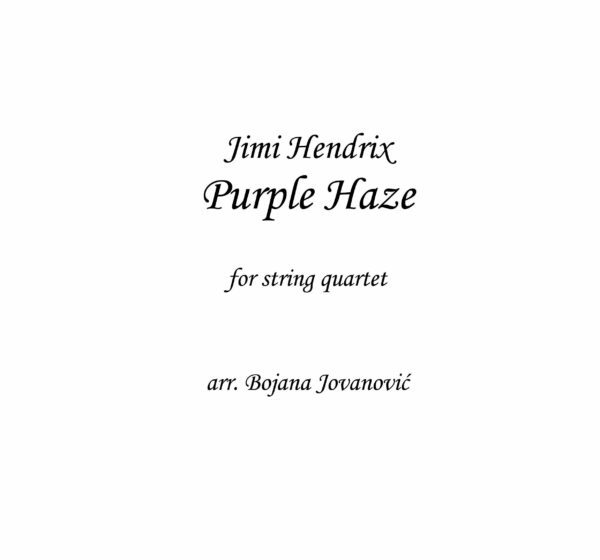 Stop crying your heart out Oasis Sheet music is an arrangement written for String quartet. 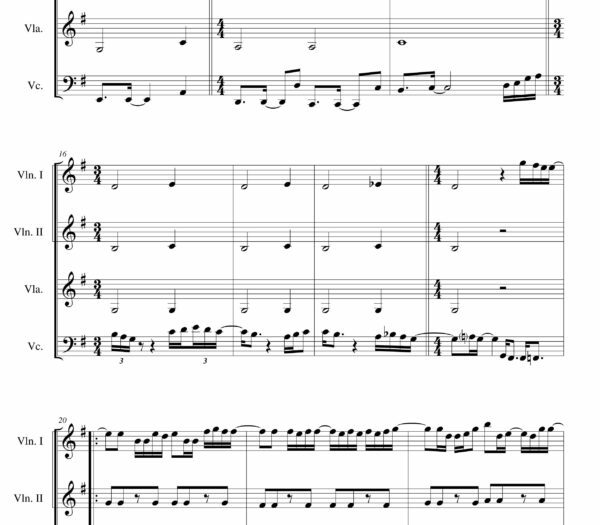 You can choose to buy score, parts or both score and parts together. 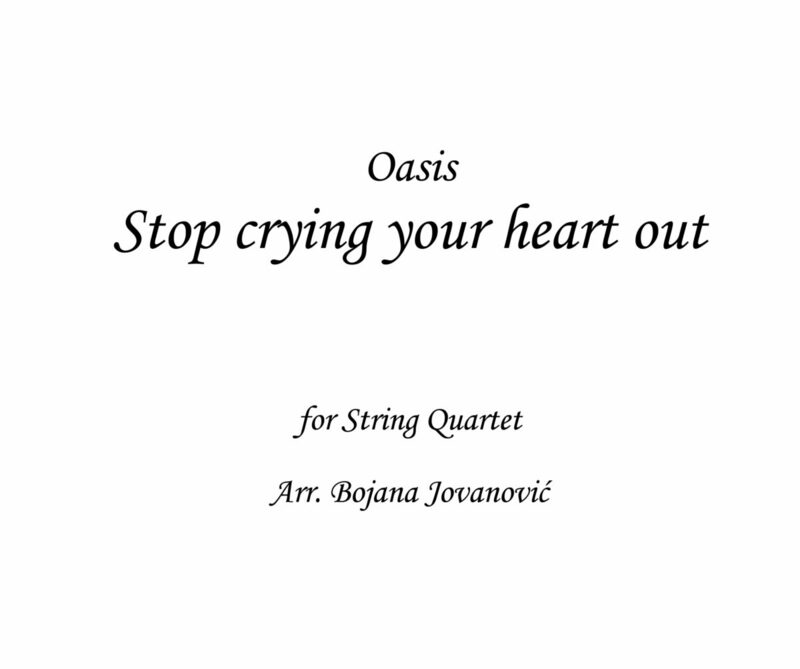 “Stop Crying Your Heart Out” is a song by the English rock band Oasis. The song was written by Noel Gallagher and produced by Oasis. 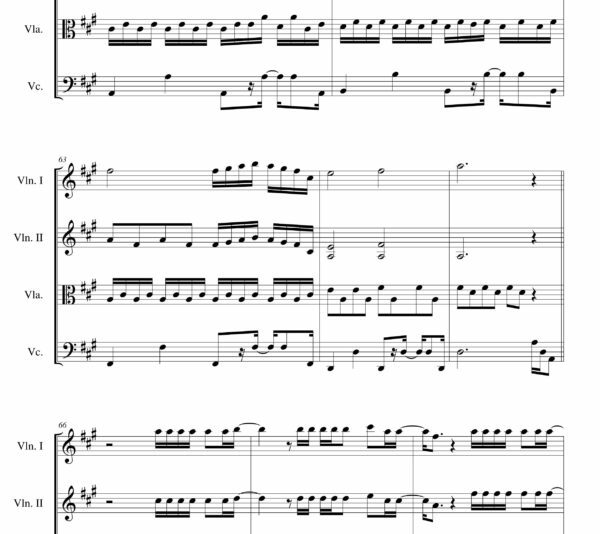 It was released on 17 June 2002 as the second single from the band’s fifth studio album, Heathen Chemistry (2002).